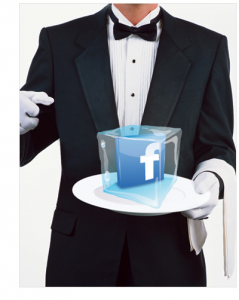 Why social media is perfect for restaurants? Tip of the week – Search for yourself on Google and look through the first page – How does my brand look? How do I show up? Ask someone neutral to look too.